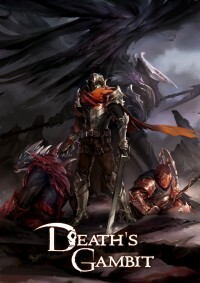 Death’s Gambit was another indie game that turned some heads in Sony’s PlayStation Experience 2015 keynote, and we were delighted to know that it was in playable form at the show floor. Adult Swim Games made their presence felt at the PlayStation Experience keynote, announcing six games planned for release in 2016. 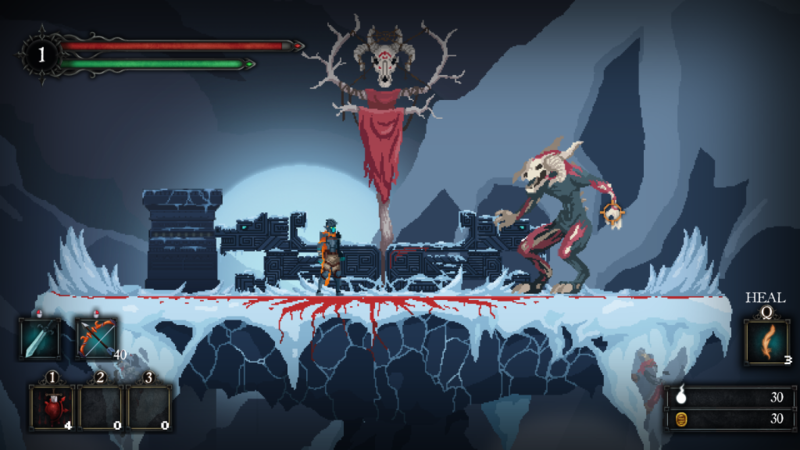 The first and probably most anticipated of which was Death’s Gambit, which looks like another indie-developed Castlevania kind of game. Who cares, right? All of us do. Those kinds of games are awesome. When I got my giddy hands on the game, I was in for quite a pleasant surprise. While there’s definitely some Castlevania inspiration, it plays more like a sidescrolling Dark Souls which says a lot about the game’s overall challenge. 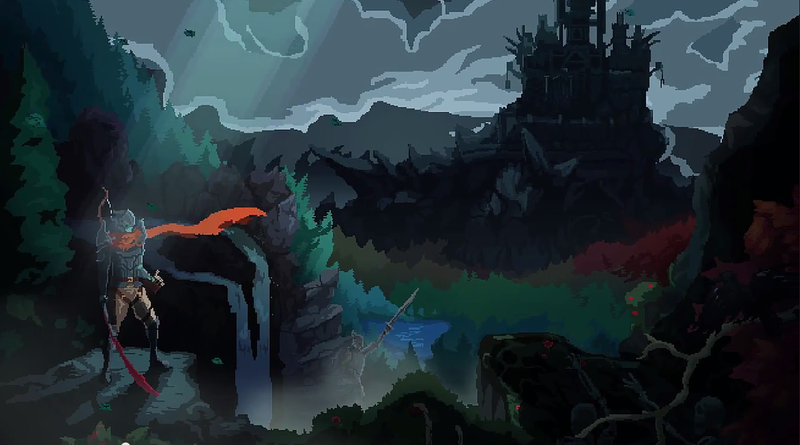 Death’s Gambit plays like your typical action-based platformer, but right off the bat, you can tell that it takes itself more seriously. When I approached an enemy to attack with square, it did nothing. Stupidly realizing that my melee sword was tied to the right shoulder button, I checked out the in-game menus to find out that the game has a slew of customization options to outfit your character. You even have a shield to equip that you’ll actually use. While that’s hardly an accomplishment, I feel like games in which you have a shield expected for use are only countable with two hands. I unfortunately couldn’t kill this guy, but I will. Eventually. So after plugging about with the menu screens I decided to do some actual playing. Combat is pretty straightforward and the platforming is solid. There was even a point in the demo in which I had to use a grappling hook, which was a bit surprising considering all the armor the main character wears. Before long, it was time to hopelessly die against this boss on a snowy mountain platform that tilts in the direction of the wind. After some excessive rolling, I finally figured out how to cause the most damage against it… only to all of a sudden get hit for an insurmountable amount of damage. It’s awesome when you die too. This grim reaper just keeps stabbing you to add insult to that last injury. The game is due out next year, and a lot of us at SmashPad are already hyping it to be the indie game of the year.